After a settlement agreement has been reached, the lawsuit is dismissed. This petition is where the lawsuit really starts. It outlines what happened, who got (legally) harmed, and what relief is due. 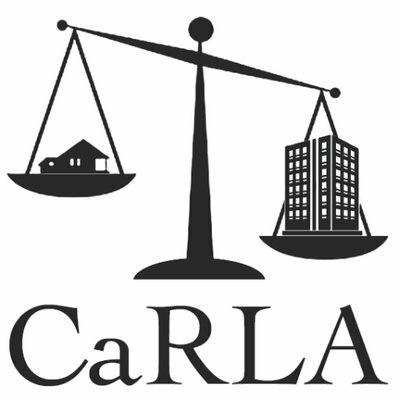 When filing a civil lawsuit, such as in enforcement of the Housing Accountability Act, this form is one of the first steps. It tells the court what kind of lawsuit you’re filing. Even cities need served are entitled to due process with a legal notice they are being sued. We submitted a lawyer to Sausalito outlining just how likely we are to win if we go to court. This gives them an opportunity to rescind the denial and make amends before the gloves come off.